In the near future, a cosmic catastrophe hits us without warning. Unforeseen by any scientist, the Sun transits rapidly into a red giant. Having no choice, Mankind desperately tries to escape the solar system. 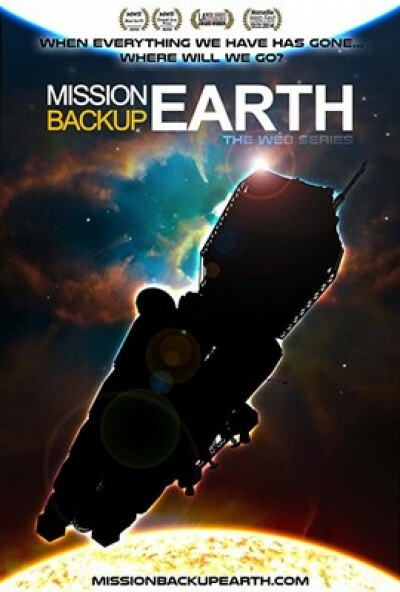 The survivors become space nomads, seeking a viable replacement for Earth.